Makeup addicts, take note: NYU's latest exhibit, The Eye of the Beholder, explores products dedicated to eyelid, lash, and brows from 1900s to the present day. 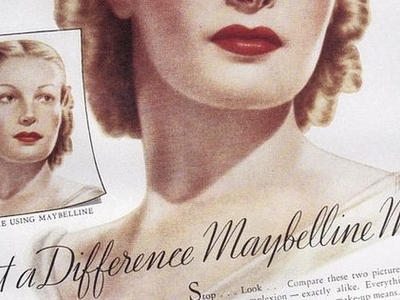 See how trends have evolved through the decades and praise the makeup gods for the modern inventions at our disposal. (Lash extensions far beat coal dust & Vaseline mascara, no?) Free and open to public.